Jacob is an Associate in our Langley corporate commercial group. He joined Lindsay Kenney full time after completing both his summer and final articles with the firm. During law school, Jacob’s keen interest in business law led him towards earning a business law certificate. 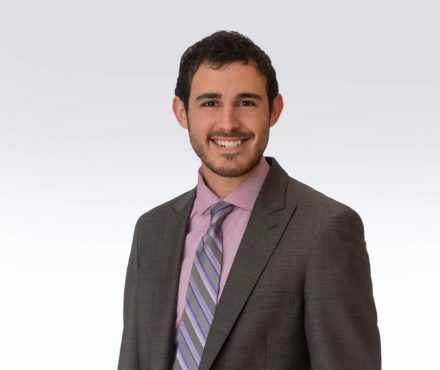 Jacob served on the executive of Dalhousie University’s Sports and Entertainment Law Society and Jewish Law Students Association. He also participated in a pro bono project preparing wills and estate planning documents for members of the Halifax Regional Municipality. Before entering the legal world, Jacob spent many summers as a counsellor and assistant director at a local Vancouver daycamp. In his free time, Jacob enjoys nature photography, travelling, hiking and camping. He is an avid basketball player and fan, and is always up for a conversation about sports. Jacob can assist clients with their business law and estate planning needs.